Do you believe that everyone should have a home? 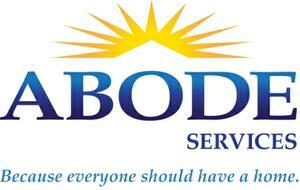 Abode Services does, and we're working every day to end homelessness in the San Francisco Bay Area. We work with more than 4,400 people each year, providing housing and services to help them transition back into a home. We follow the principles of Housing First, a proven approach that has demonstrated results far superior to shelters and other traditional approaches to homelessness. Our top priority is helping participants in our programs secure a stable home. Since 2010, our programs have placed 4,500 individuals into permanent housing. Give to our organization's general fund and we'll distribute your gift to those at Abode Services with the most urgent needs.